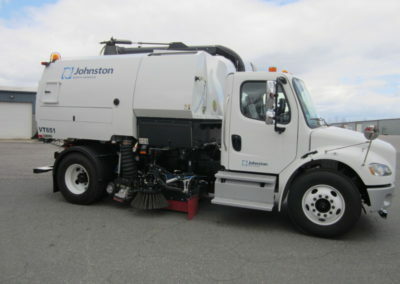 When you turn to us for Johnston street sweeper sales and repair in Orlando, FL, you can count on receiving the great service we are known for. At Pat’s Pump & Blower in Orlando, Florida, we are an authorized dealer of Johnston street sweepers. Additionally, due to our multiple years in the industry, we are also capable of performing repairs on these systems. 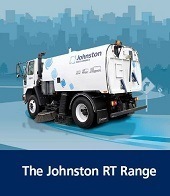 When you turn to us for Johnston street sweeper sales and repair, you can count on receiving the great service we are known for. C201 Compact Sweeper. 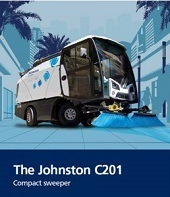 The C201 is Johnston’s latest model and is designed to meet three main objectives—productivity, low cost of ownership, and minimal environmental impact. 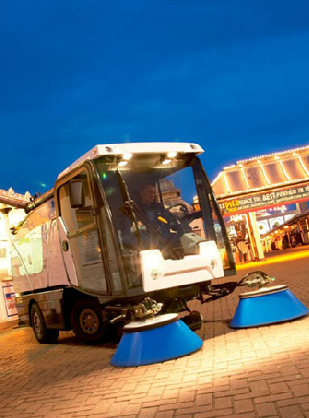 When you operate this sweeper, you can expect comfort and unparalleled equipment performance. 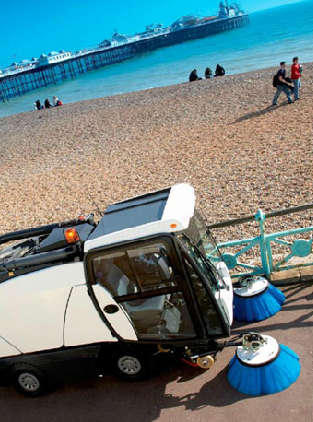 This street sweeper is easy to maneuver and operate, due to its myriad of different features. For example, the C201 comes equipped with several options for in-cabin temperature, hydrostatic power steering, radio sockets for both SD cards and MP3 players, and an adjustable steering column. VT651. This full-sized sweeper comes with a 50-gallon fuel tank, 415-gallon water tank, and 20-gallon hydraulic system for full performance. The gutter broom on this sweeper is 28 inches in length and the wide sweep broom is 16 inches wide by 50 inches long. You can expect to get 80 working hours out of the gutter broom and 150 working hours out of the wide sweep broom. VT801. 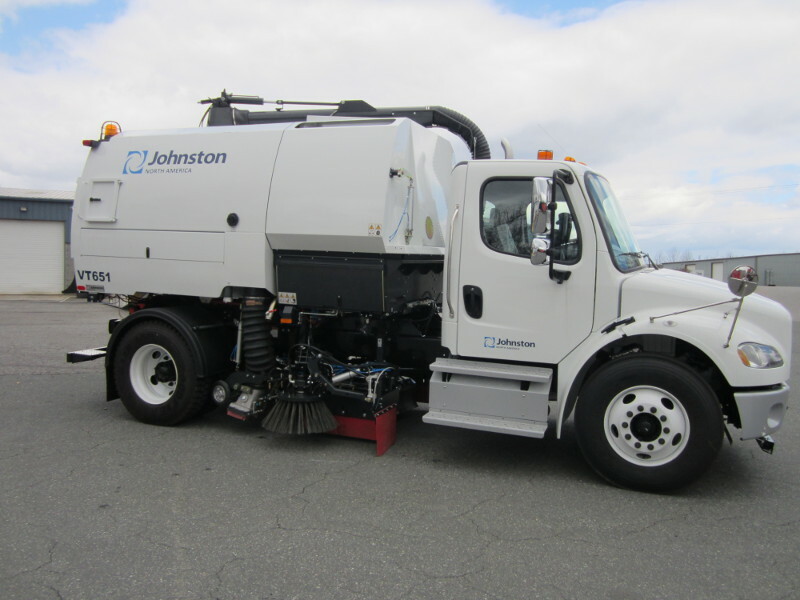 This Johnston street sweeper is slightly larger than that VT651 model. 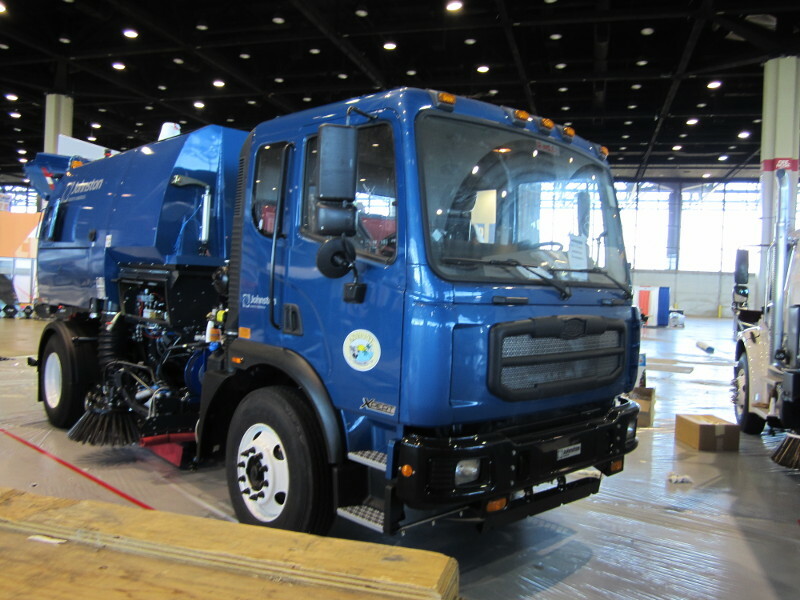 It holds 50 gallons of fuel, 534 gallons of water, and 20 gallons in its hydraulic system. 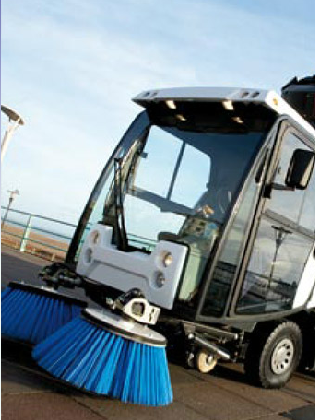 The number of working hours and dimensions of the wide sweep broom and gutter broom are the same as the VT651 model. RT655. 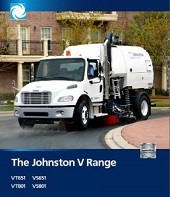 The fan system in the RT655 Johnston sweeper is comprised of heavy-duty stainless steel, which is dynamically balanced with backward-curved multi vane blades. 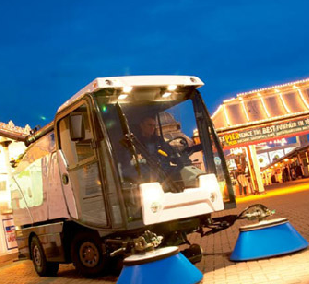 This sweeper can operate between 2400 RPM and 3500 RPM to easily help the operator adapt to the situation at hand. 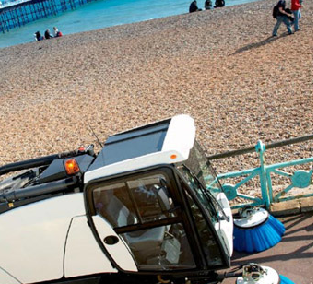 When you get in the cab of this sweeper, you can position the gutter broom to be fully extended in front of you or at the front of the pickup head. 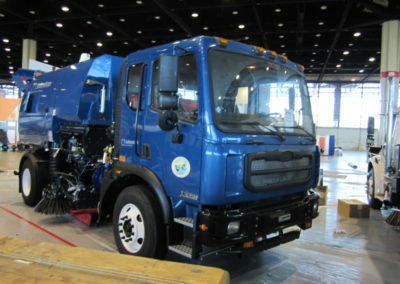 RT655 Regenerative Air Sweeper. 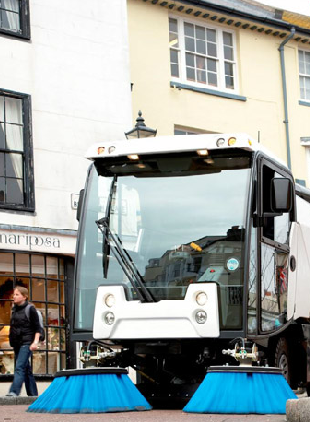 The RT655 model is a cost-effective and efficient solution to road sweeping. 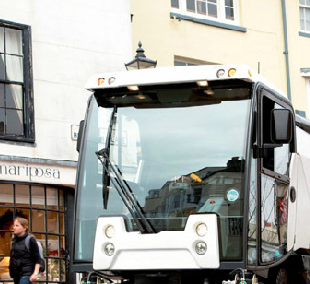 In conjunction with its large, forward-facing gutter brooms and regenerative air circulation system, this sweeper maximizes its sweeping speed. 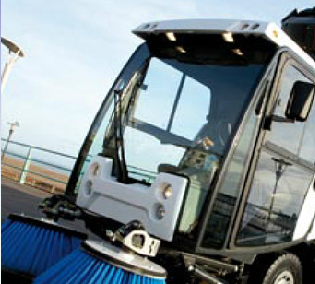 This sweeper includes the same power train from the VT models and is highly productive with minimal maintenance costs. If you are interested in purchasing one of these sweeper models, we are more than happy to provide you with more information about each and help you select the right one for your situation. 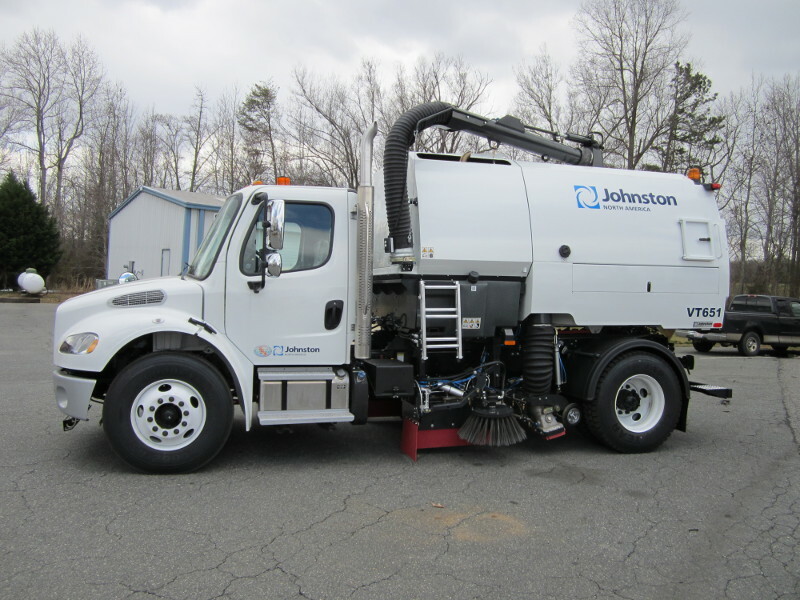 If at any point you run into a problem with your Johnston sweeper, we can also repair your sweeper back to its original condition with our Johnston street sweeper sales and repair service. To find out more about our Johnston street sweeper sales and repair service, give us a call at Pat’s Pump & Blower in Orlando, FL today!